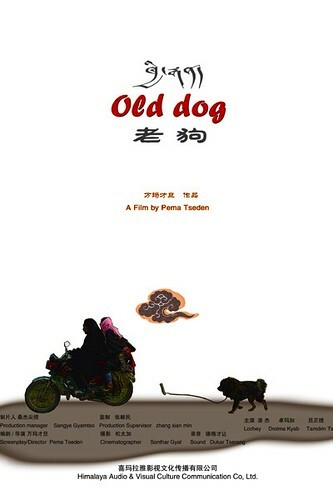 PennsylvAsia: Tibetan film Old Dog at IUP, April 10. There are two showings, at 5:30 pm and 8:00 pm, in Sprawls Hall. The shows are free and are funded in part by the IUP Student Activity Fee.